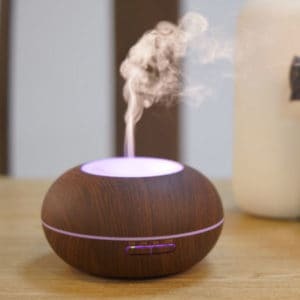 A range of essential oil diffusers to enhance the ambience of your clinic, home, or office. 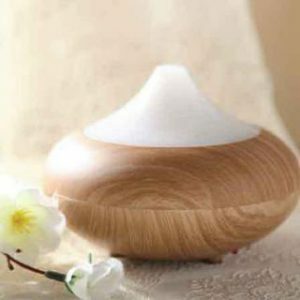 Add water and a few drops of your choice of essential oil fragrances to create a gorgeous smelling environment. 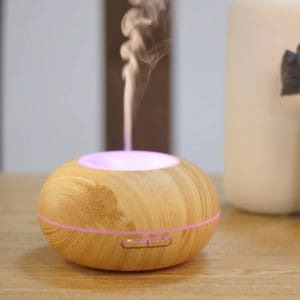 Available in various designs, along with many beautiful fragrances and blends of fragrances such as Calming Blend, Relaxing Blend, Deep Rest blend, Energise Blend, French Lavender, Geranium, Lemon Essential, Rosemary, Sweet Majoram, Sweet Orange, Ylang Ylang, Ginger Root, Uplift Blend, Bergamot and Frankincense. 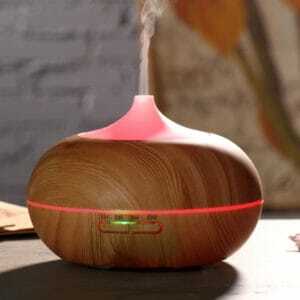 There is no need to limit yourself to one fragrance, buy several essential oils to suit the day. 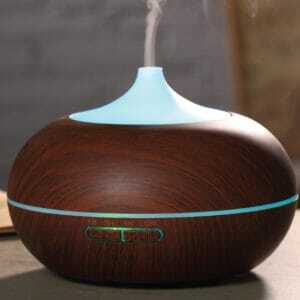 Many people give very positive feedback on the aromas, and they create a memorable visit to your home or business.